We’re cat-lovers ourselves and understand how stressful it can be to take your cat to the vet. 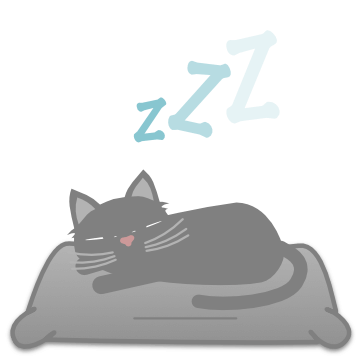 So, we've focused on providing a clean, calm, and bark-free environment that makes kitties comfortable. Dr. Elston and his staff are amazing. They really understand cats and cat people! They always treat my boys well and make sure they are as comfy as possible. The place is very clean and quiet, perfect for my nervous kitty cat. The Doctor was very gentle and so professional when administering his vaccine. I love the fact that there are no dogs around and the staff was very nice and helpful. Not a single dog in sight. We recently adopted two cats and had a million questions. Everyone here was great. The Dr. answered all my questions patiently and clearly loves cats. I cannot recommend them enough. Cats are very different from dogs, so it's just common sense to take them to people who specialize in this species. Dr. Elston and Dr. Blair are both excellent. The vet techs are amazing, and the office staff is professional and courteous. First and foremost, brilliant idea to have a cat-only practice. Much better for cats and their parents. 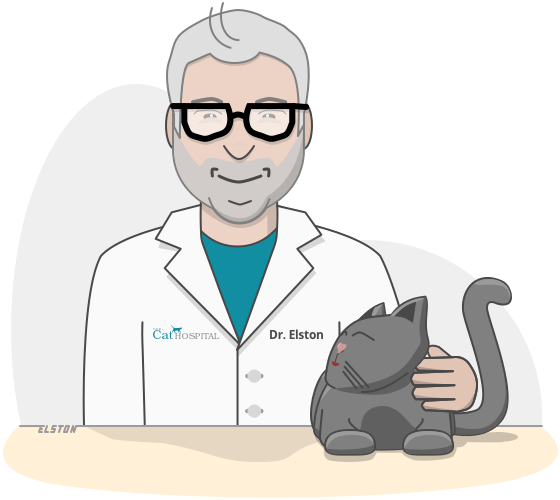 We have seen 6 vets for our cat and Dr. Blair was the most thorough so far. 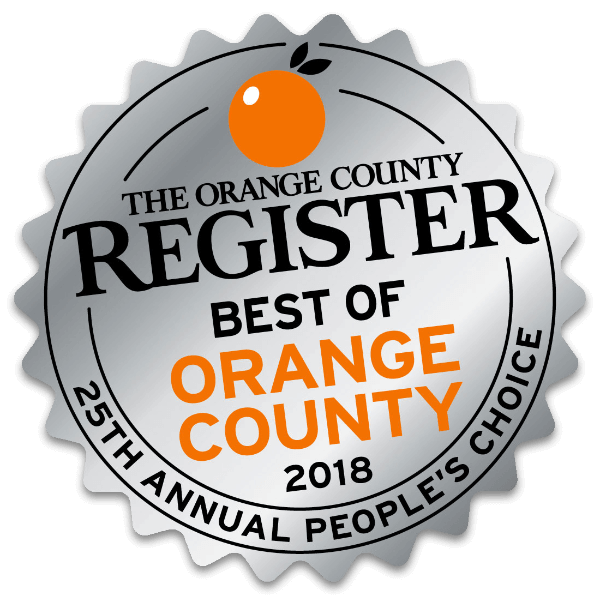 We are honored that Orange County Register readers voted us Best Veterinary Hospital in their annual Best of Orange County Awards. Learn more. 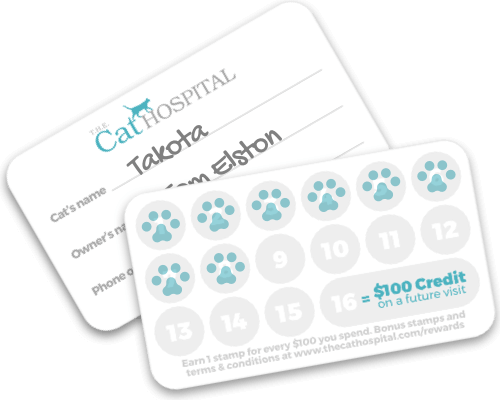 We believe the best veterinarians are continually learning, so we stay up to date on the latest developments in feline medicine, allowing us to offer comprehensive care for your cat. 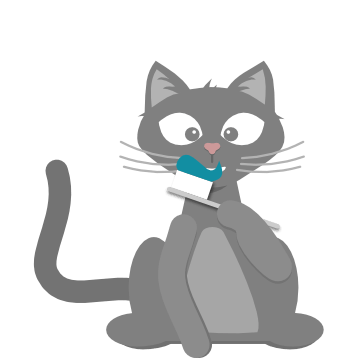 From routine health care to urgent medical issues, cats’ needs vary throughout their lives. Our doctors can help no matter what life stage your cat is in. Plaque and tartar buildup can cause serious health issues if left untreated. We perform everything from cleanings to extractions, all in-house. Next time you go out of town, why not treat your cat to their own luxurious get-away? Our boarding facilities are quiet, clean, and always bark-free. 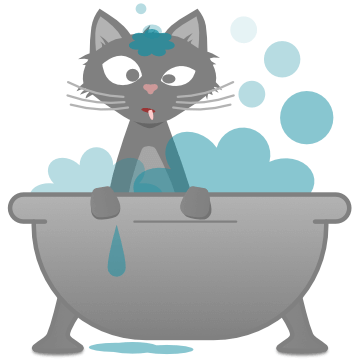 Ever tried bathing a cat? No fun, right? We’re pros, and can help no matter if your cat needs a wash, comb-out, flea control, or even a fancy haircut. Save with our rewards program!